In the last year I have been seeing more repeat requests from credit issuers (through their collection attorney) for trucking companies to execute garnishment judgments. Frequently these are out-of-state garnishment orders. Usually the judgement is for several thousand dollars. 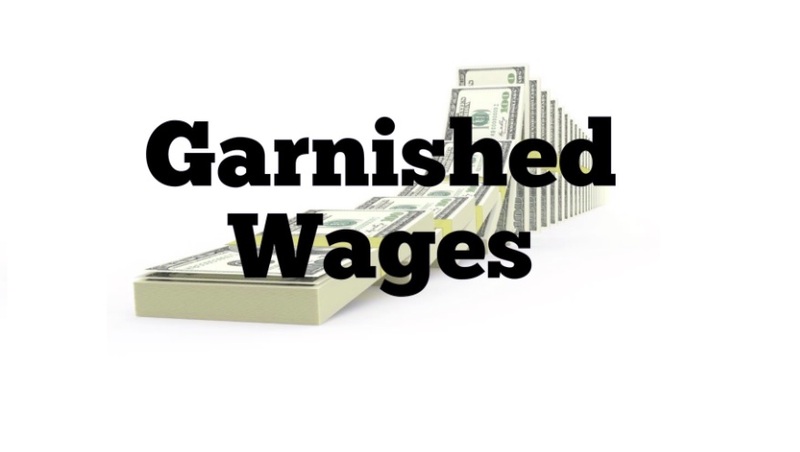 Some employers are ignoring the wage-garnishment requests. This can be at their own financial peril. Certainly, it’s not the fault of the company that their employee has an old debt or a bad debt. But experience suggests small problems can later turn into big problems. Ignoring or refusing to implement a creditor garnishment order simply because it is from another state or because the employee works in a state that does not issue creditor garnishments may very well result in the company’s becoming liable for the entire judgment debt. Be aware that if a company sits on a garnishment order long enough, that old debt may become their financial responsibility . . . plus any interest, attorney fees, collection fees, court fees, etc. . . . Create a policy letting your employees know your organization needs to follow applicable laws regarding wage garnishments. Our company (or insert your company name) is required by law to follow the garnishment order. Common types of garnishment and wage assignments are: creditor garnishment, court order for a federal bankruptcy, court order for child support, federal or state tax levy, student loan, or employee wage assignment. Upon receipt of a garnishment notice, the Payroll Dept. will notify the employee when the garnishment will take effect and any other necessary information. A deduction from pay will commence and continue until we receive notification from the court or government agency that the garnishment is discharged. A garnishment order will be kept confidential and will not be held against any employee. Contact the Payroll Dept. with any of your questions about garnishments or wage assignments. 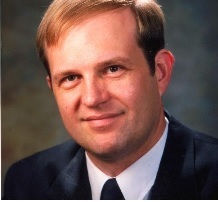 For detailed information on out-of-state garnishment orders, please see the informative article by Martin C. Brook, Esq., Compliance Rules for Out-of-State Garnishments. This entry was posted in Employees, Risk Management and tagged employee risk, interstate garnishments, Out-of-State Garnishment Orders, wage Garnishment, wage garnishment policy by admin. Bookmark the permalink.